Circle of Life - Malaysia Beauty and Lifestyle Blog: Happy Chinese New Year 2013! 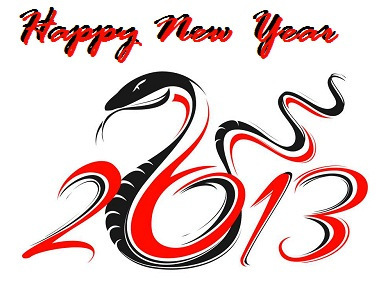 I would like to take this opportunity to wish everyone a lovely Happy Chinese New Year 2013! Gong Xi Fa Caiiiiii :D Together we huat the snake year!